Customers in the Arizona White Mountains have come to know Vons Cabinets as the leader in cabinet customization. 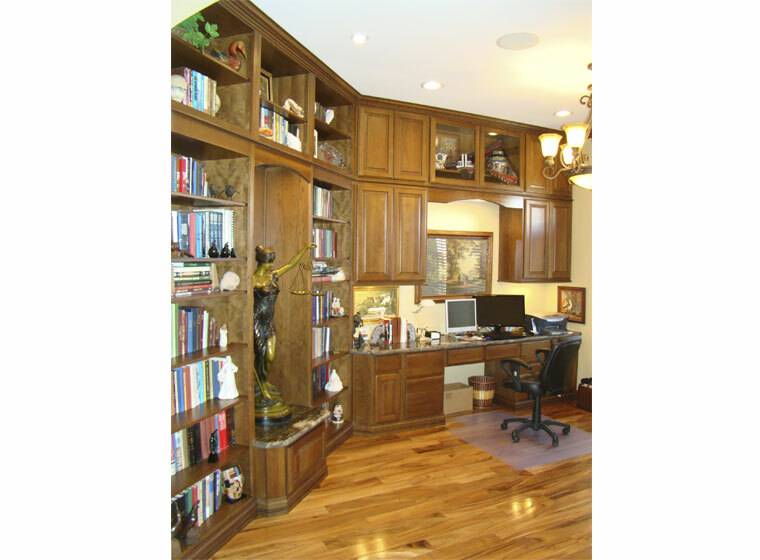 Vons Cabinets has the ability to take your idea and put it in to a unique custom cabinet. 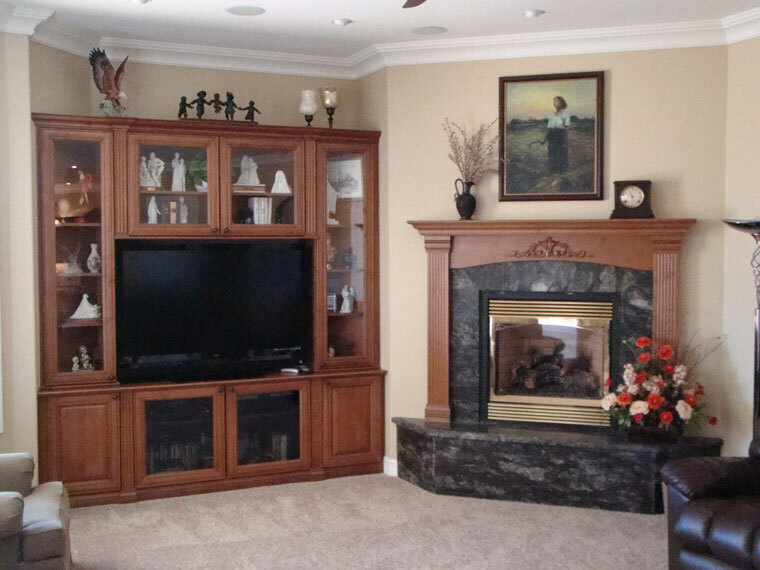 As a distributor of Cabinetry by Karman, Von's can help you create the theater room of your dreams. Vons Cabinets is the place to go for Entertainement Centers, Theater room cabinets and furniture and what ever you need to make your house the home it was meant to be. With a simple design Vons Cabinets can create a bookcase, shelving system or a library that beautifies your home. 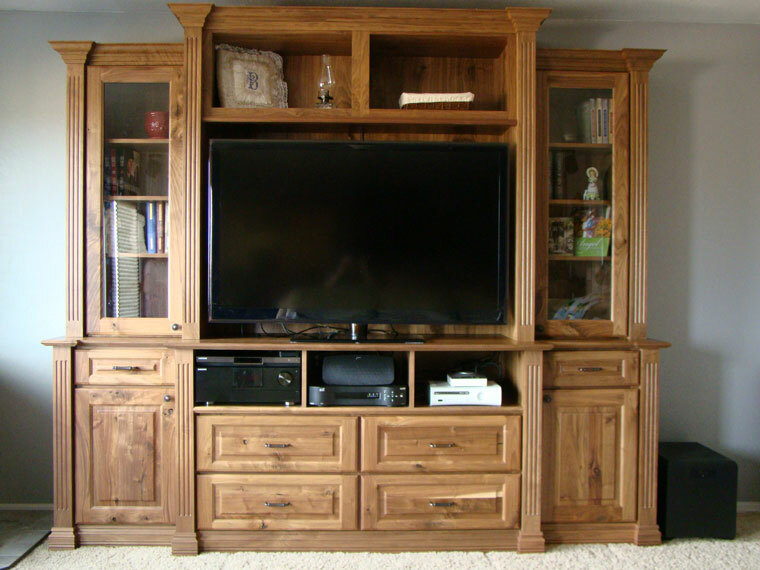 If you prefer a bar type setting, Vons Cabinets has many options for you to add to a game room or family room. Not only are Vons Cabinets beautiful but they are functional as well. Storage at most homes is sometimes limited, and Vons Cabinets can create a wealth of storage in your home in a beautiful way. Vons Cabinets also carries mantles, fireplace surrounds and beautiful cabinet add ons such as glass doors and open shelving. The possibilities are seemingly endless as to the type of cabinets we offer.